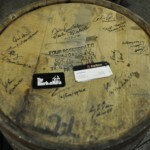 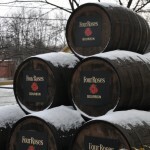 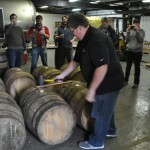 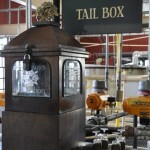 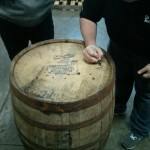 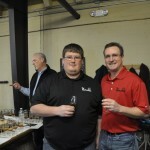 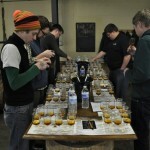 Mafia Brothers Justin Sloan and Dwight Thrailkill were invited to join a Reddit.com Cask Force group to select two barrels at Four Roses. 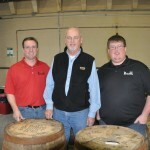 The Cask Force met at the Four Roses bottling location in Cox’s Creek, KY where Master Distiller Jimmy Rutledge led the barrel selection. 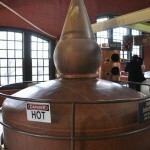 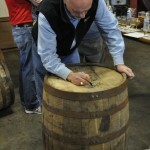 All ten barrels were tasted at barrel proof. 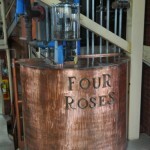 After lunch with Mr. Rutledge we headed off to the Four Roses Distillery in Lawrenceburg, KY where Al Young – Four Roses Brand Ambassador was waiting for us. 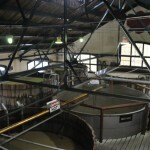 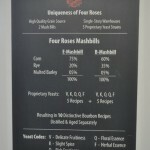 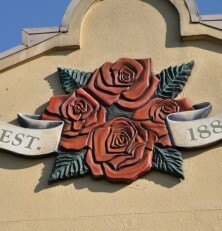 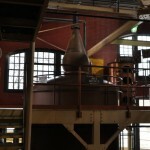 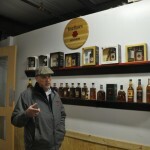 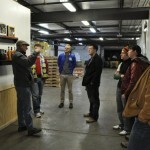 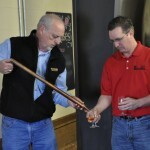 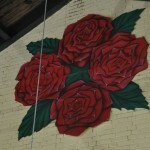 Mr. Young gave us a personalized tour and discussed the history of Four Roses. 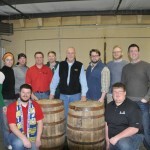 We had a great time and appreciate the opportunity to experience the barrel selection with the Reddit.com/r/bourbon group. 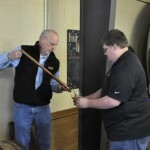 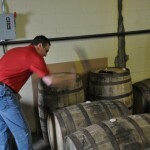 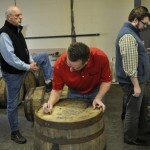 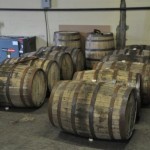 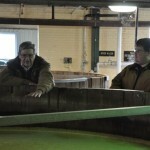 I also would like to thank Mr. Rutledge for taking the time out of his busy schedule to lead our barrel selection.